Application: Food & Dairy industry. 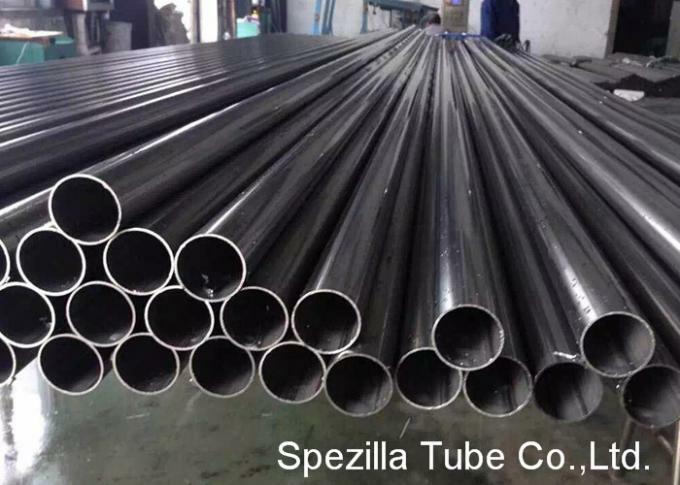 In order to comply with this specification welded stainless steel tube must be manufactured by an automatic welding process using no filler metal, or it must be a seamless pipe. 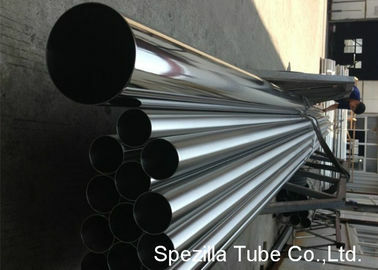 If a welded stainless steel tube has a nominal pipe size greater than 14'' then it may be constructed from two longitudinal sections, and hence have two longitudinal welds. The pipe may be either hot finished or cold finished.